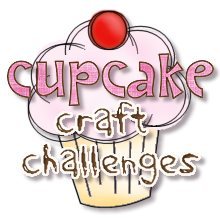 Hi everyone and welcome to another Cupcake Craft Challenge...thank you for all your wonderful entries for last weeks colour challenge...it was great to visit you all and to see which 'plus one' colour you chose to go with Black and Grey. 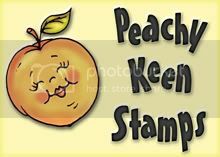 Don't forget to pop back later to see who has been chosen for the Top 5 and also to see who has won the 3 digi images from last weeks sponsor Stitchy Stamps. 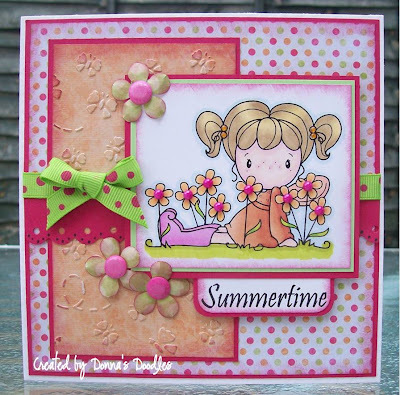 The brief is to make a card illustrating what summer means to you...it could be gardening...beach...strawberries...ice-cream...sailing... or even just using Summer colours...the choice is entirely yours. We hope that you have a lot of fun with this challenge! As always the design team have created some very inspirational cards so please pop over to their individual blogs if you want to find out how they made them...you can click on their names in the sidebar to do this...they would love for you to leave a comment for them and to show your appreciation for their work! 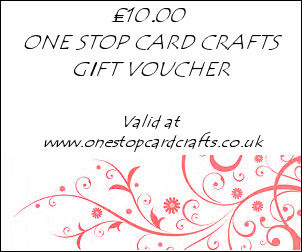 They are a friendly family based company selling great value card making supplies online...they really have a brilliant selection of crafting goodies available...so if you haven't visited them pop over for a peek! 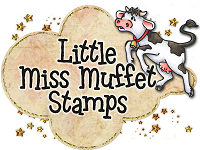 If you do purchase something from the shop Michelle has very kindly offered all Cupcake followers a 10% discount on any order they place...you just have to enter this code...CCC10...at checkout. This discount will only apply whilst this challenge is current! Gorgeous DT work! Thanks ladies! What a great challenge, brought back so many happy memories. Wish the summer would arrive in the UK and ruddy well stay here! i was SO excited about this one - couldn't wait to play with my new summer dude! :) thanks for the fabby challenge, and the GORGEOUS inspiration from the team. 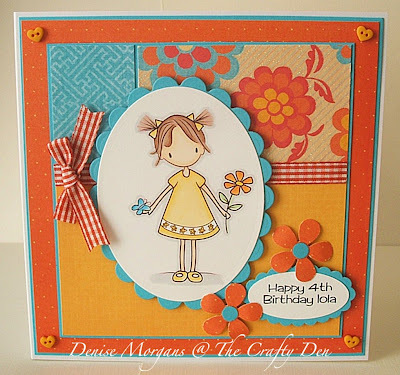 the bright colours and fun textures make me smile all over my face! Thanks for a fun challenge! 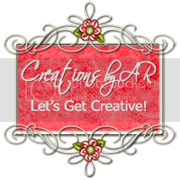 I just discovered you challenge blog, this is going to be fun! Great challenge, lovely DT creations. 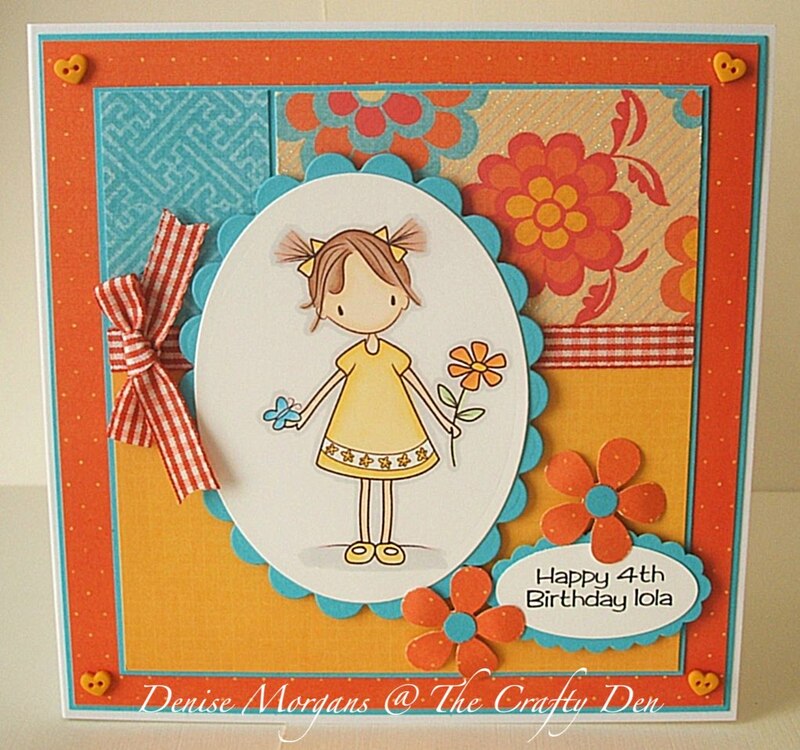 Fab challenge again this week - love all the DT cards. 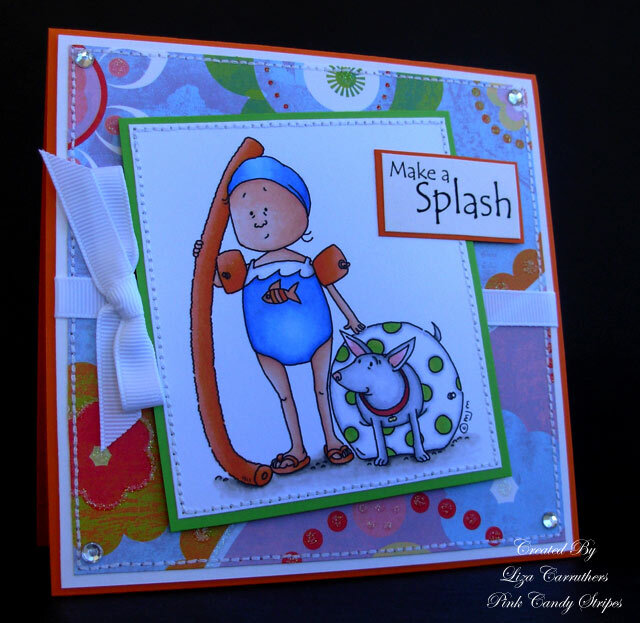 FAB DT cards!! Great inspiration. 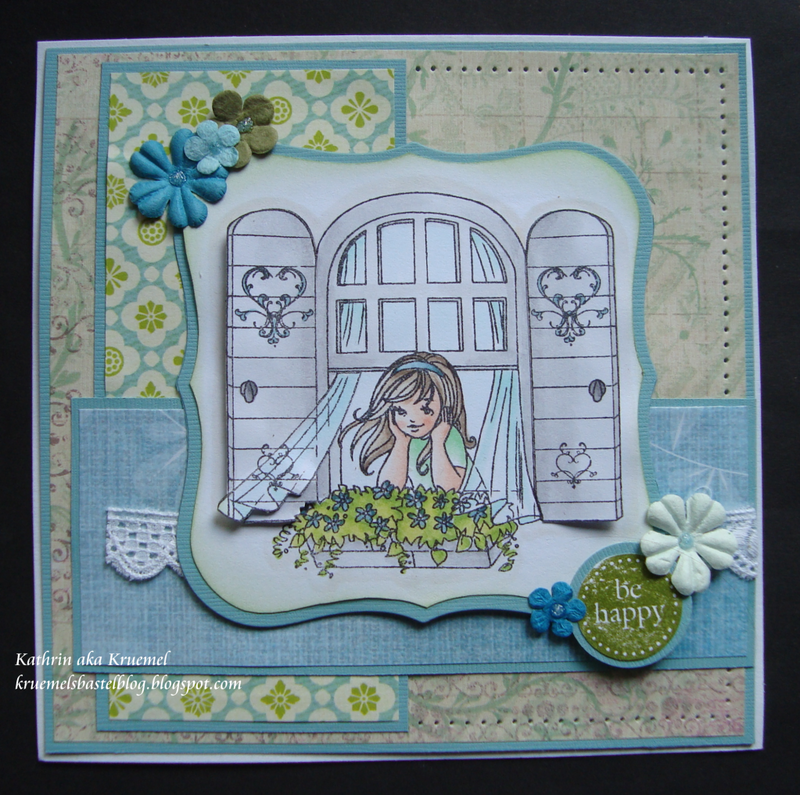 Great challenge and gorgeous cards ladies,thanks for the inspiration. Where I live it is the middle of the winter and I'm just making summer cards. Different seasons, definitely make taking part in card making challenges fun! 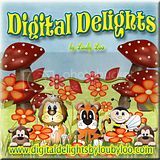 How exciting - wonderful theme! I'm all linked up! Thx!! What great DT cards. Love them all. Great challenge, thanks so much! 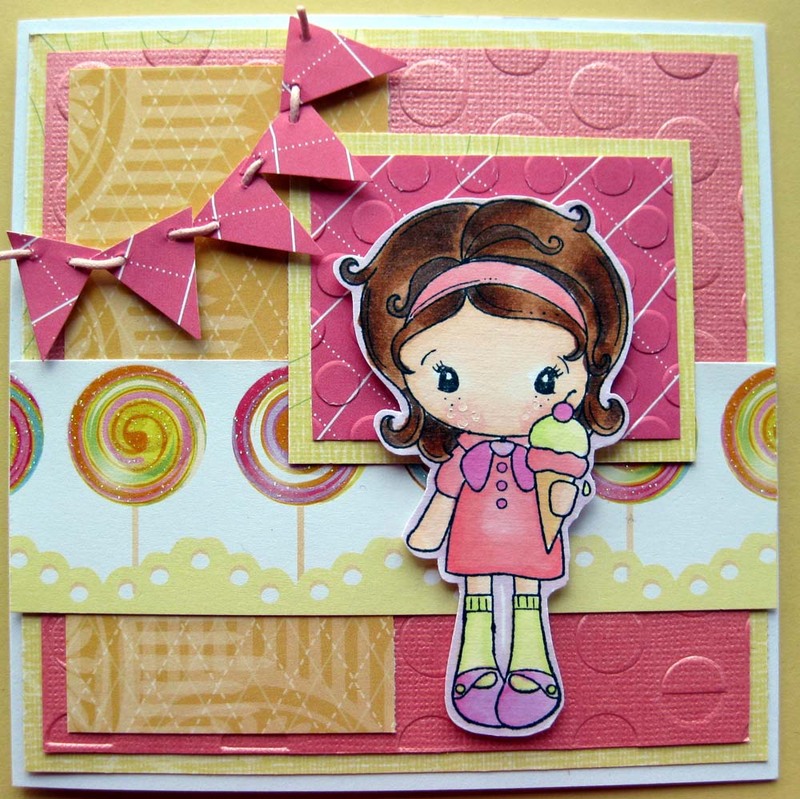 Fabulous dt cards and a great challenge! Lurve all of your cards and I have thoroughly loved every minute of this challenge. What gorgeous creations by the dt!! I did join in this challenge but Mr. Linky has disappeared. Here is my entry. I am new to Cupcake Craft Challenges, and I am glad I found you all! Thank you for a great challenge.